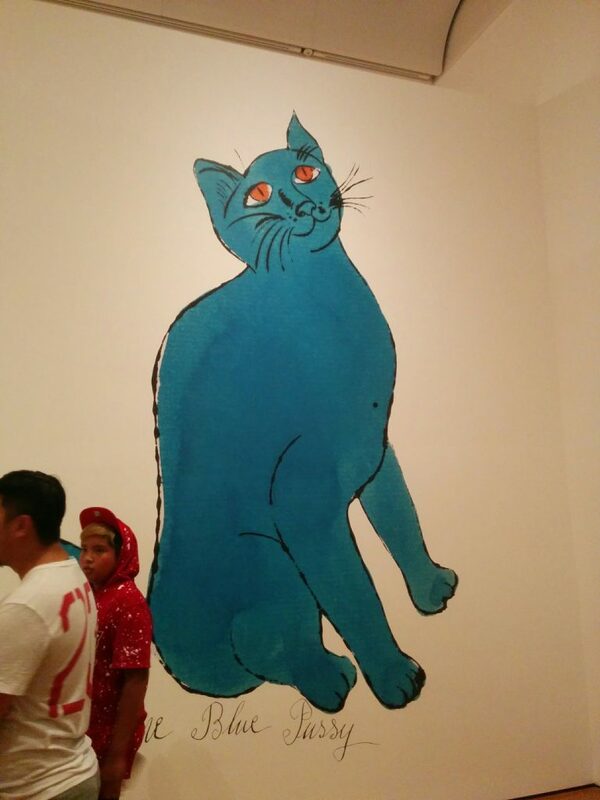 I am not an art collector and I’m definitely not an art connoisseur, but I do like some art, mostly folk art and modern in the form of pop art and surrealism. 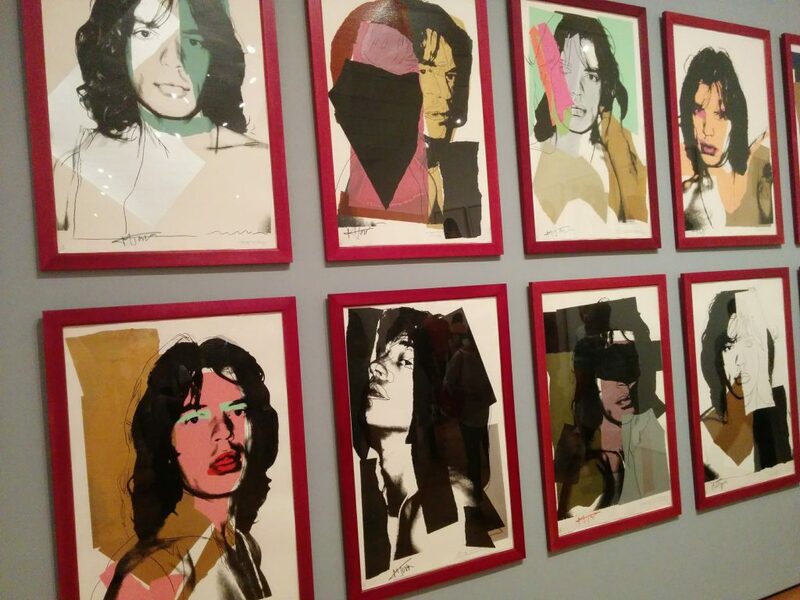 My favorite of all-time is Andy Warhol. 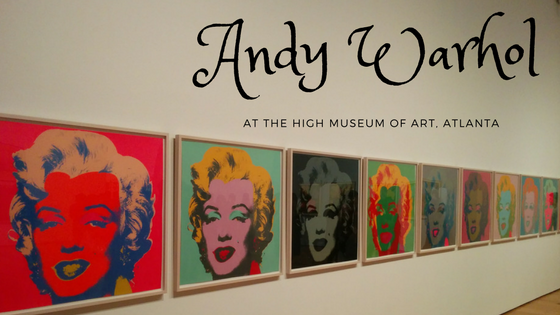 So, this past Summer when I heard the High Museum of Art in Atlanta was bringing a Warhol exhibit, you know I couldn’t miss it. 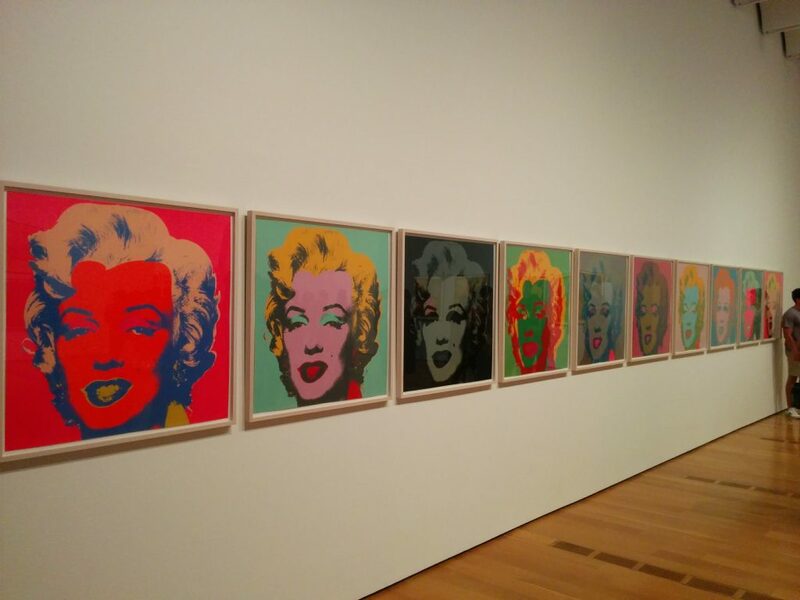 I attended the last free Sunday of the exhibit and, after waiting in line for roughly an hour, was able to spend about four hours roaming the bright colors and pop-culture icons that are signature to Warhol’s pieces. entire rooms like this one. 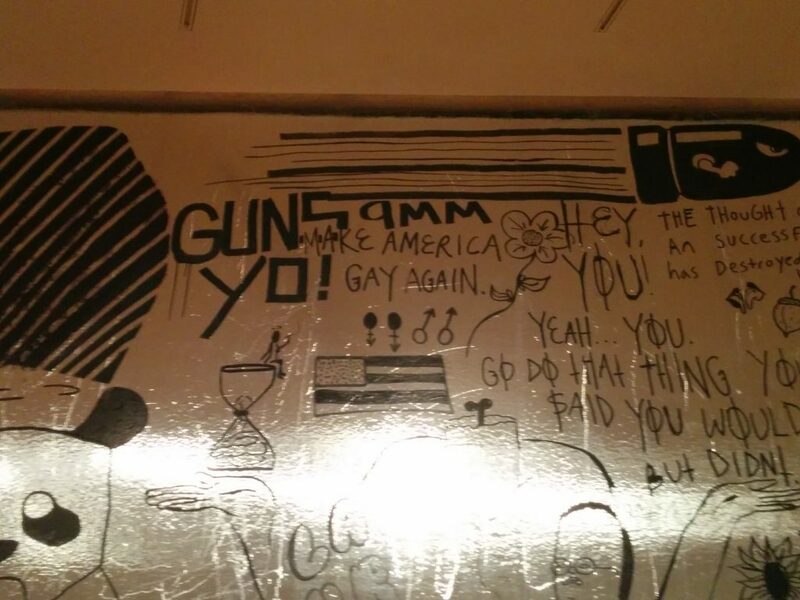 This room was completely covered in silver with drawings all over the walls. 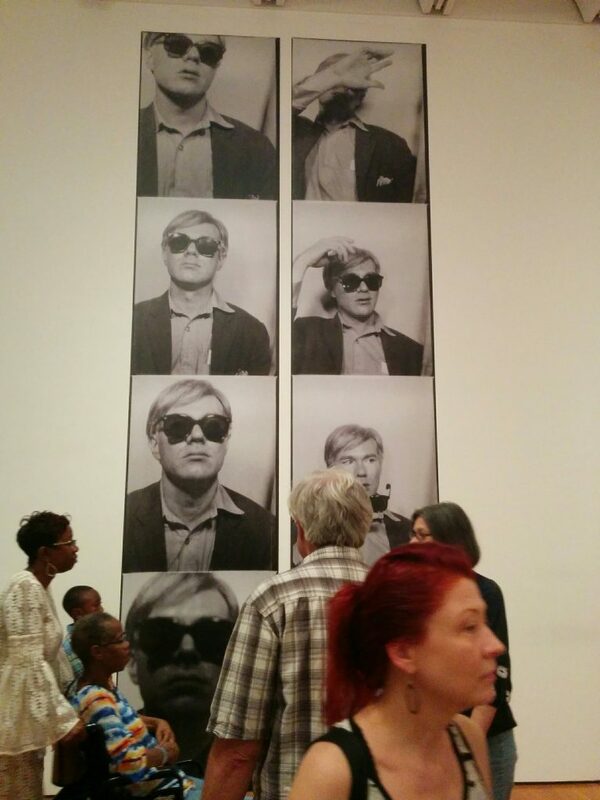 It is based on the “Silver Factory,” Warhol’s 1963 studio loft. Here is his Photo Booth Self Portrait. 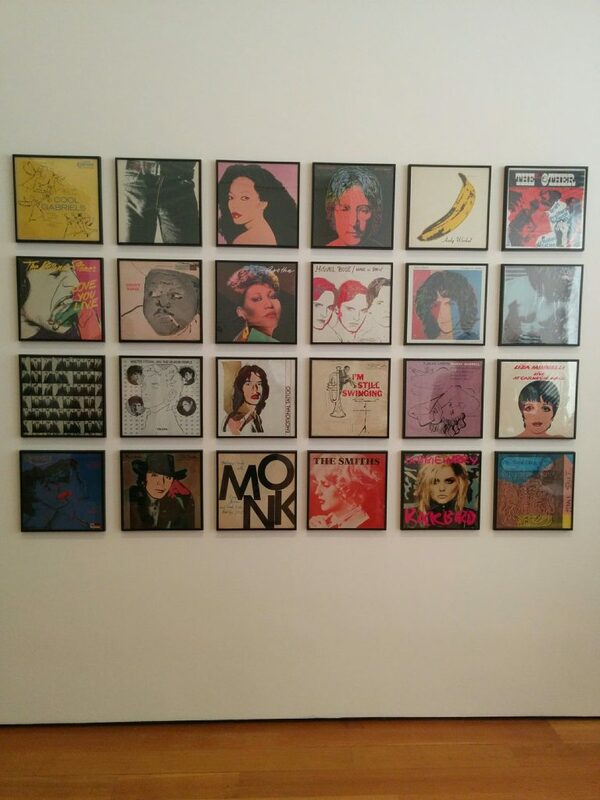 I literally could have spent all weekend looking at these pieces. The entire collection was intriguing. 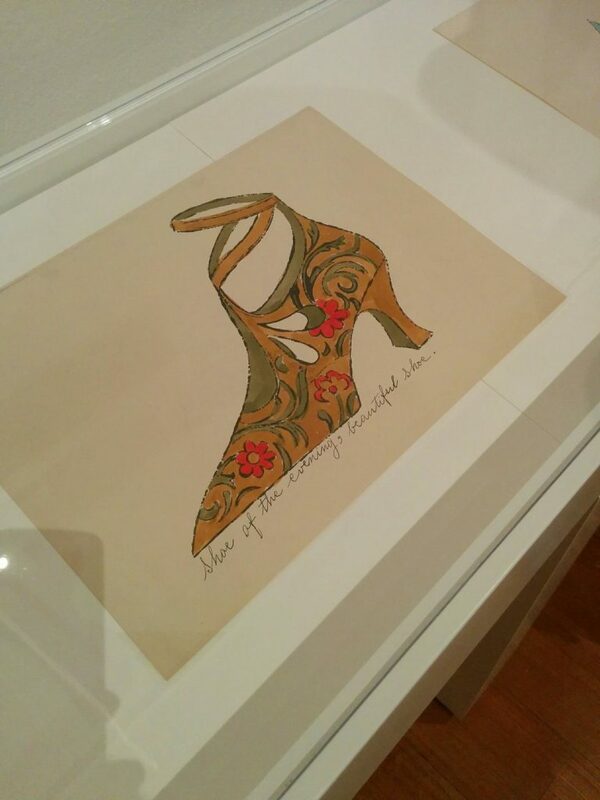 From cute and pithy to heartwrenching (his JFK pieces…) to erotica, there was no subject Warhol shied away from. 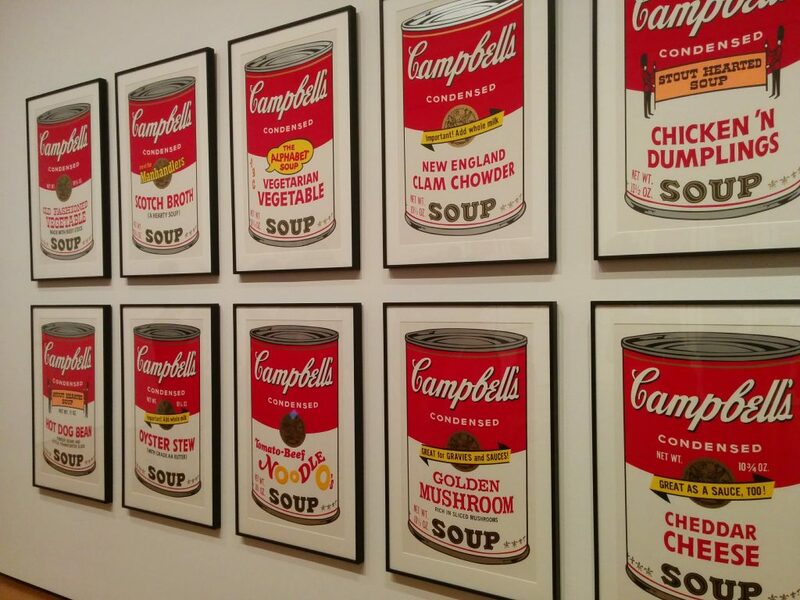 On our upcoming travels, I’m going to see about visiting The Warhol in Pittsburgh. Maybe I’ll spend a weekend there! If I do, I’ll be sure to write about it.